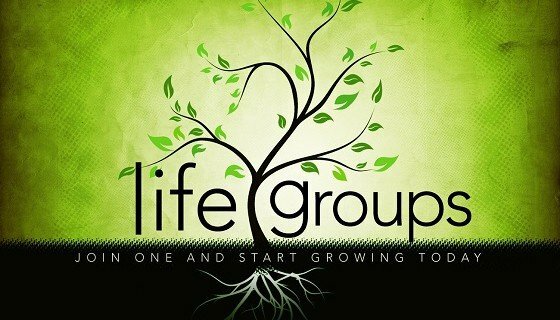 Have you registered for one of our spring Life Groups beginning May 5th and 6th? On May 5, our Tuesday evening group will kick off with the new series, A.D. the Bible Continues. This study will follow the NBC mini-series of the same name, focusing on the growth of the Church through the Book of Acts. Then on May 6th, our Wednesday evening group will begin a journey through the book Not a Fan, learning what it means to become not a fan, but a follower of Jesus Christ. Each of our Life Groups will meet from 6:30 – 8:30 PM, and dinner will be provided by the host family. Registration sheets and study materials for both series are available at the Life Line table on Sundays.